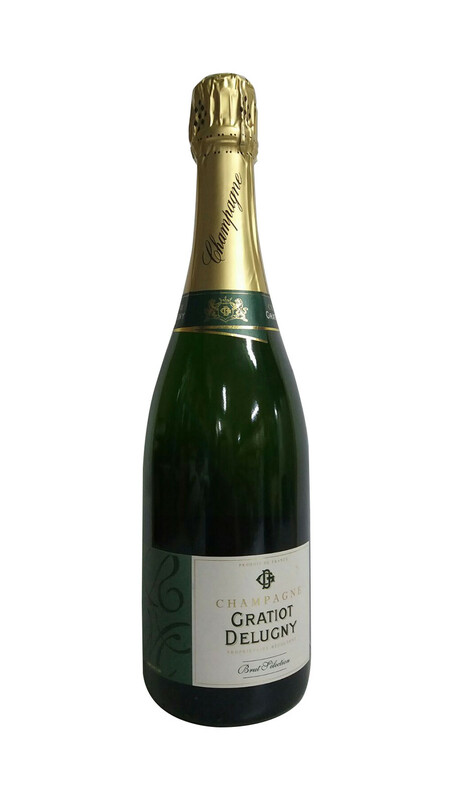 A pale yellow color with green reflections, aromas of dried fruits give to it Champagne a winy and well-balanced character. A good length in mouth marks its ground of origin. 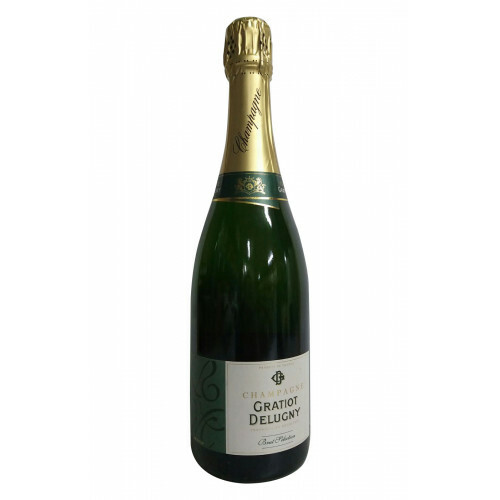 Thiscomplete Champagne is excellent in aperitif and will mark the best moments of your life.